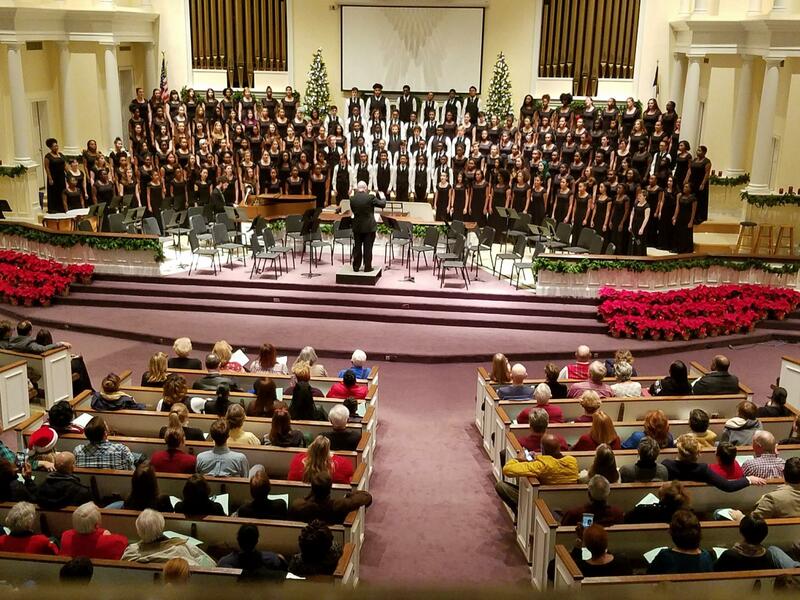 Click link to Listen to Concert Choir sing "Festival Sanctus" and "Little Innocent Lamb" for GMEA LGPE March 28, 2018. Click link to Listen to ProArté sing "Set Me As a Seal" and "Sicut Cervus"for GMEA LGPE March 28, 2018. Click link to Listen to HighLeit sing "Entreat Me Not to Leave You" and "Joshua Fit the Battle" for GMEA LGPE March 28, 2018.